Discussion in 'Android Devices' started by dixie_boysles, Sep 27, 2011. 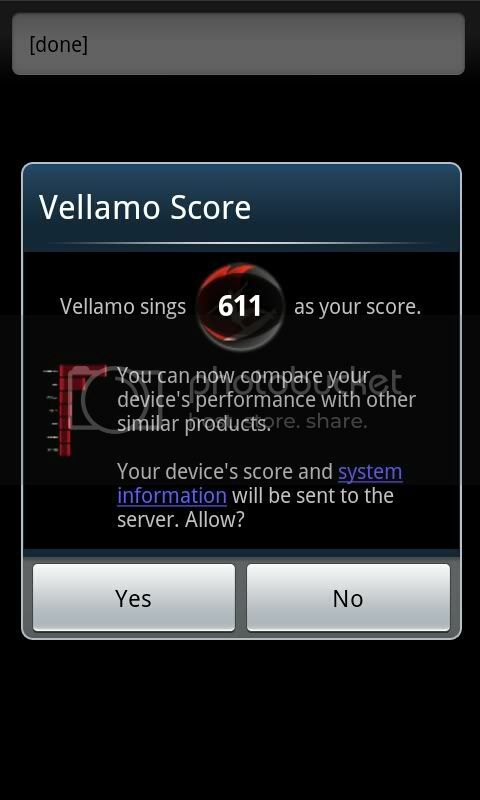 I would post a screen capture of my vellamo score, but the way you screen capture is dumb. it keeps backing out when i hit the back button. whoevers bright idea it was to use the back button as a screen capture button should be shot. 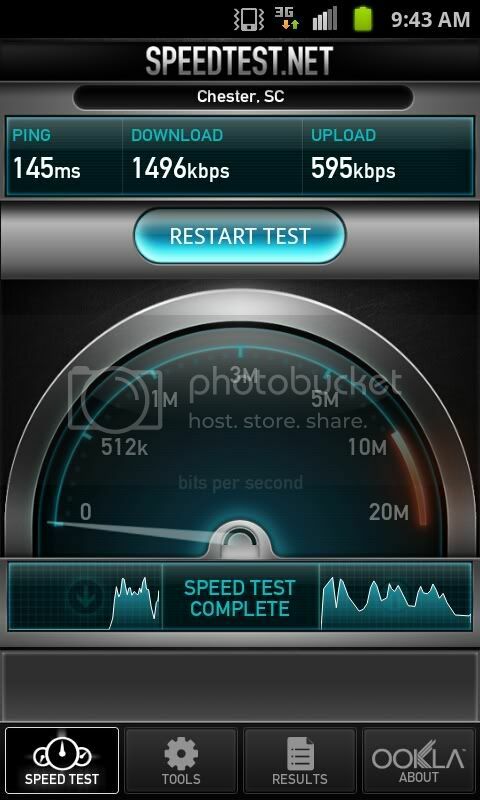 These are my speed tests in a low signal area. Were you in a high signal area when you had your download that high or were you connected to WiFi? I was in my office building not connected to Wifi.